For the non-Lotus fanatics, this picture might puzzle you. For Lotus fanatics, it is A Thing of Beauty. The backbone chassis. It doesn’t have to. Come follow Vernon as he restores his 1966 Elan Coupe. 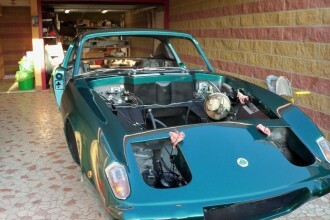 And don’t worry, as you can tell from the image on the right, the Elan is looking much better. 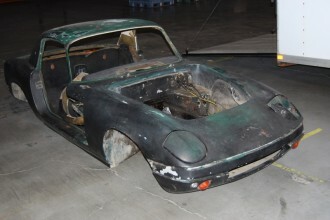 Nico, who lives in Italy, is restoring his 1970 Lotus Elan Plus 2. His Plus 2 has an unique front upright bracing. There are also some good pictures of a body without any paint. Follow the restoration history of a 1973 +2S 130/5 JPS. 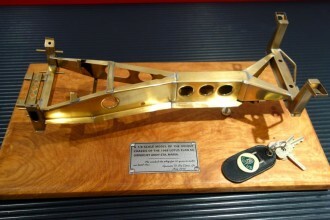 The JPS cars were special edition Lotus Elan Plus 2s created the commemorate Lotus’ first 50 Grand Prix wins. 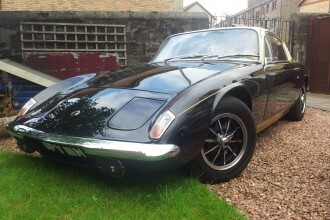 Come join Lotus Elan and Plus 2 owners as we enjoy, restore and keep the Lotus Elan heritage alive.